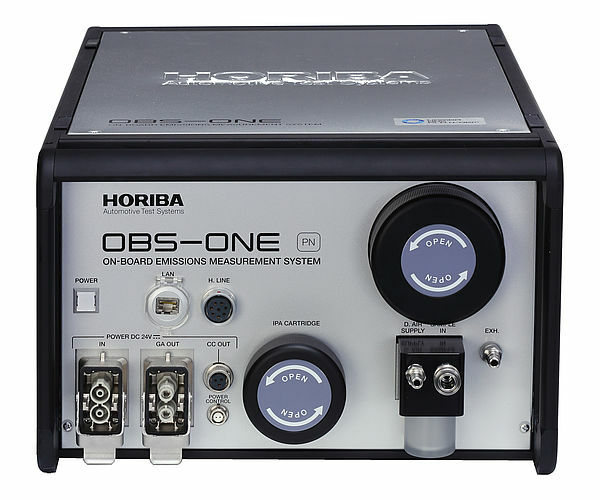 The CVS-ONE series is designed for the measurement of diluted emissions from vehicles and engines. 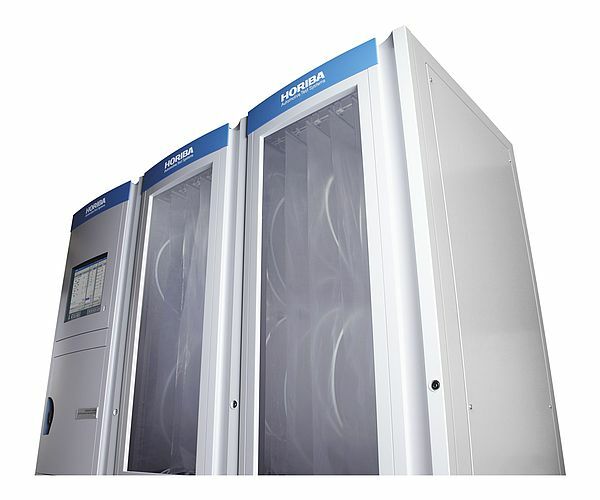 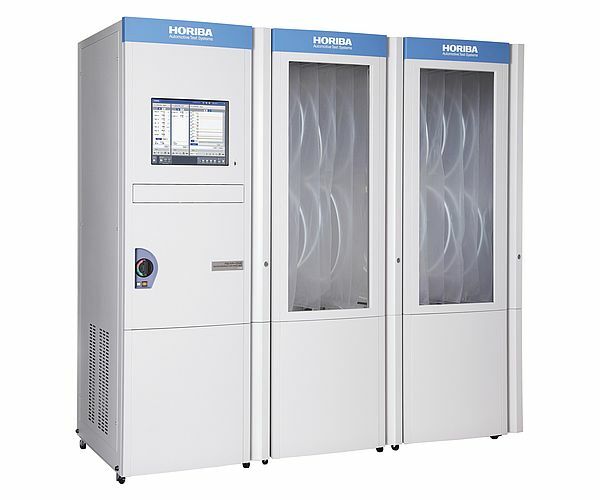 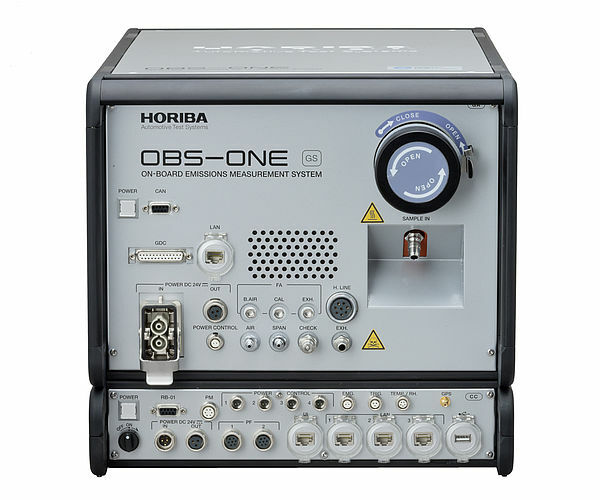 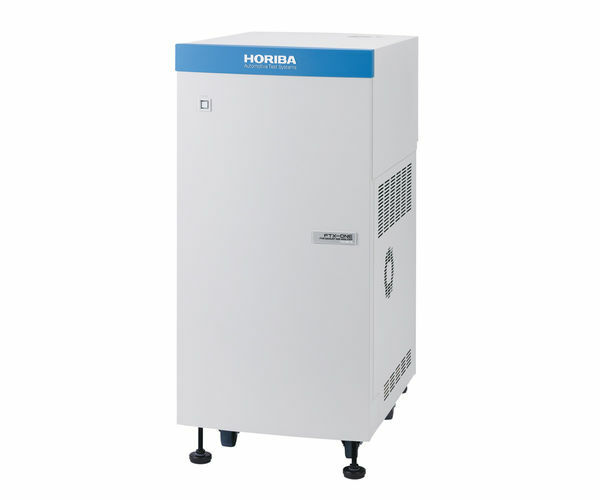 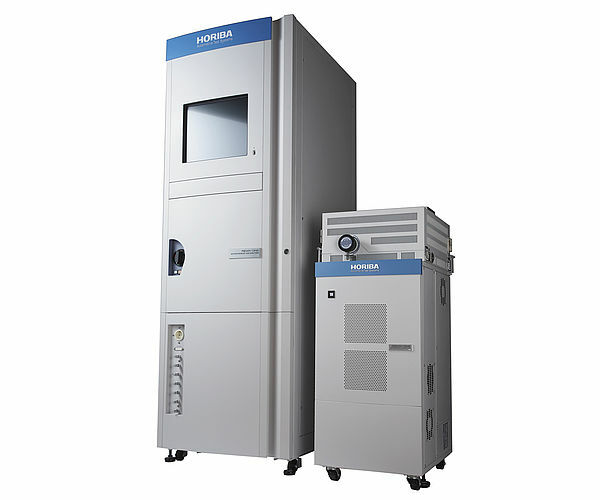 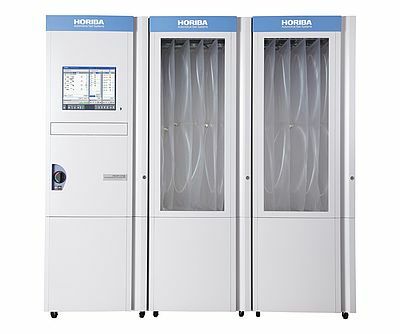 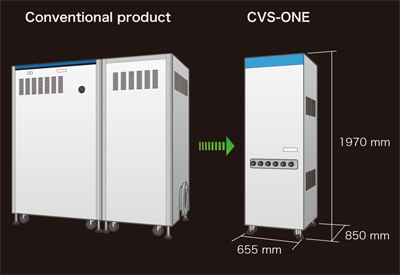 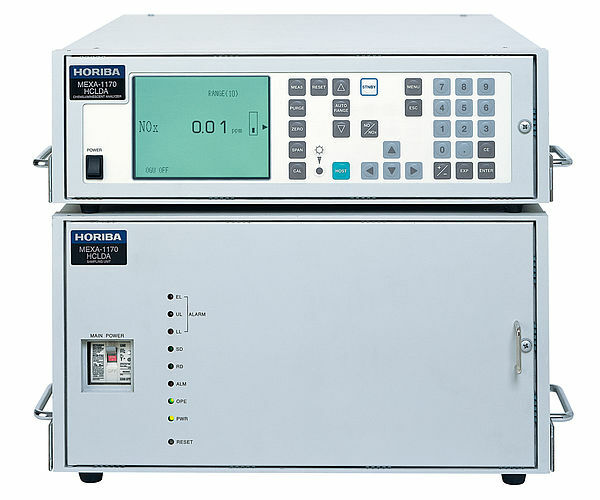 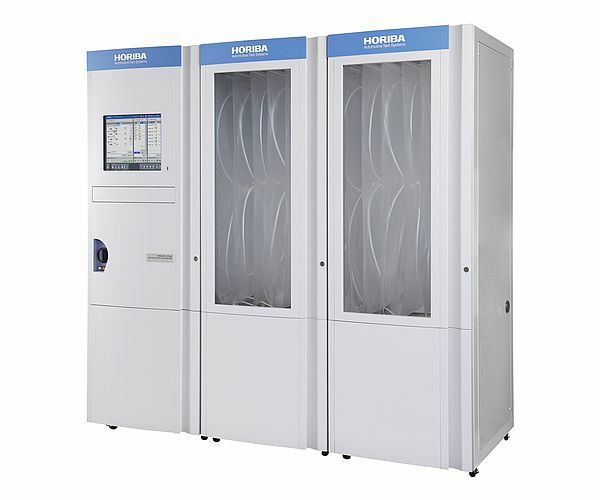 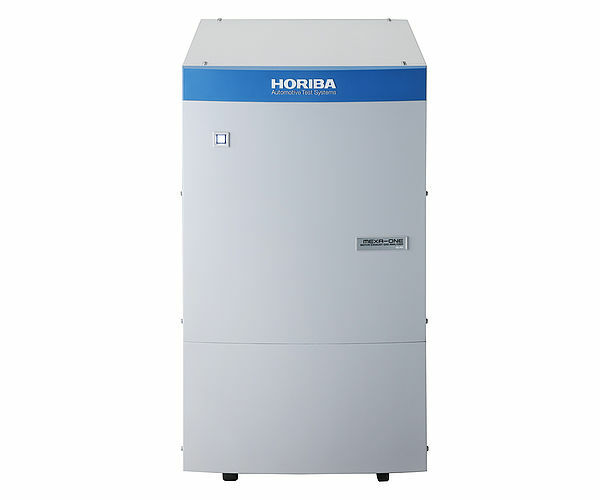 The new integrated operating platform, HORIBA ONE PLATFORM is adopted for the CVS-ONE. 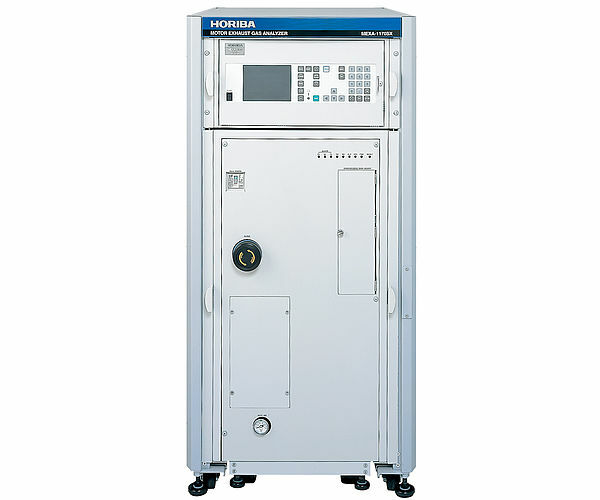 The hardware has been significantly downsized from previous designs, reducing test cell footprint requirements. 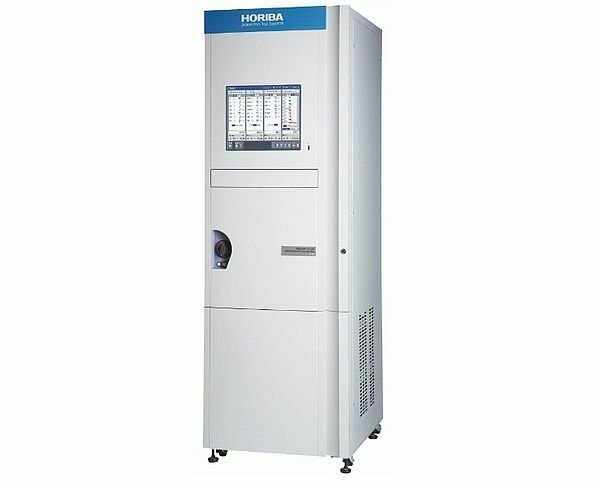 It introduces new functions and is more user-friendly, while still maintaining high accuracy. 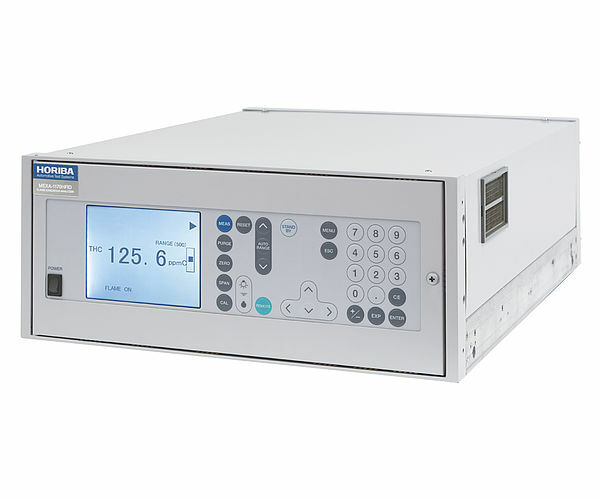 In conjunction with the MEXA-ONE (Motor Exhaust Gas Analyzer), the system can be used to measure extremely low emission levels such as SULEV. 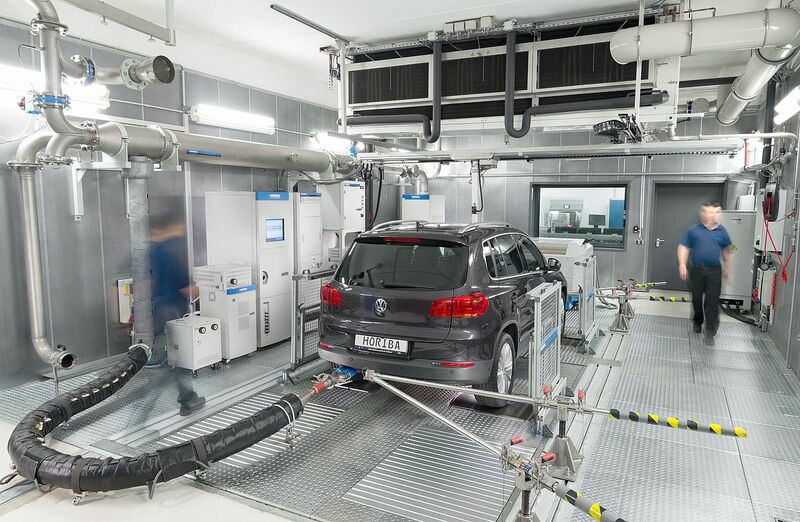 The new CVS reliably supports emission testing requirements of today and into the future. 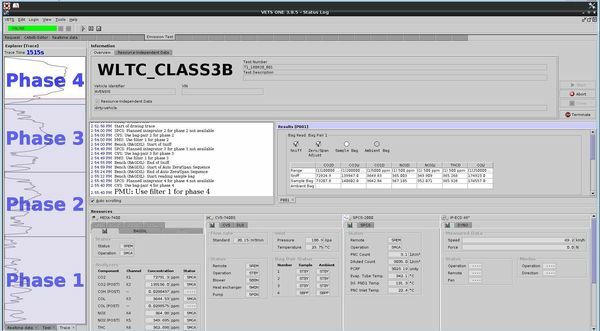 The newly developed software is an integrated operating platform for MEXA-ONE, CVS-ONE and other devices. 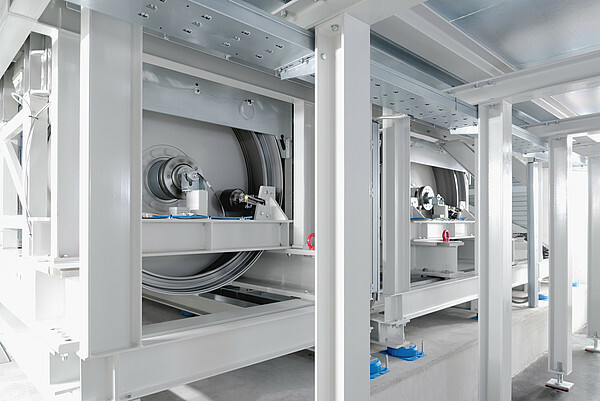 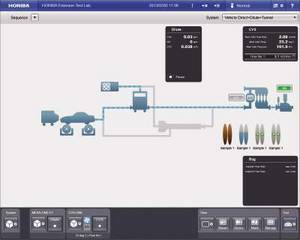 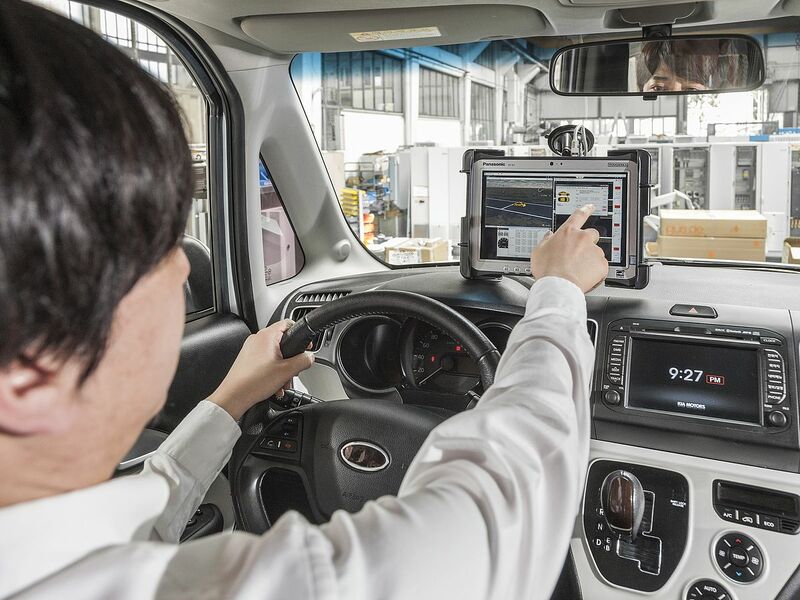 The intuitive, ergonomic design of the new software platform makes system operation easier. 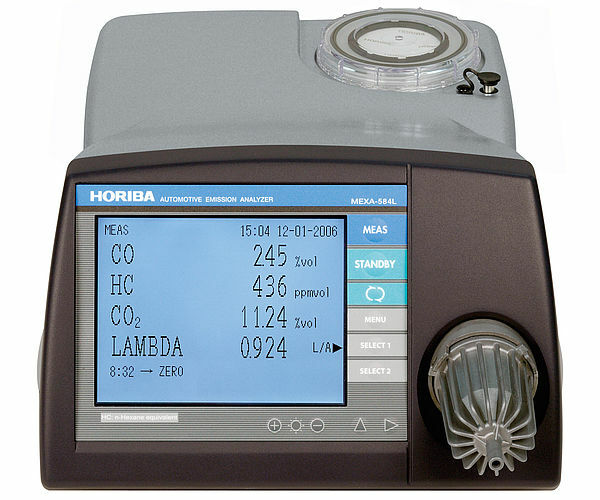 System control and a complete system view of other measurement devices are available from one single display. 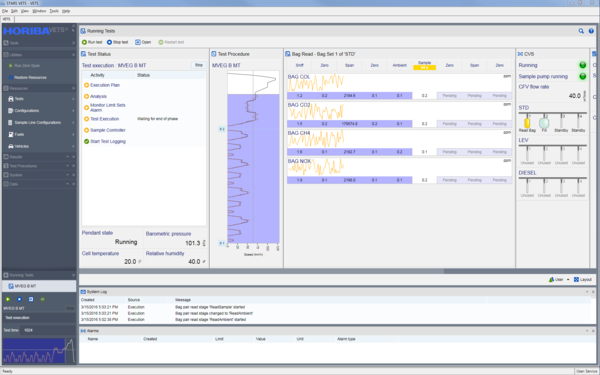 User support for system operation such as maintenance, alarm and message functions have been further enhanced. 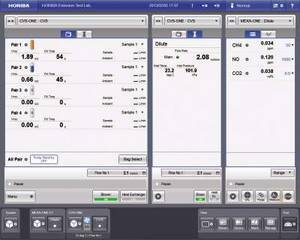 CVS-ONE offers a wide range of dilution flow rate options and separate main sample line functionality. 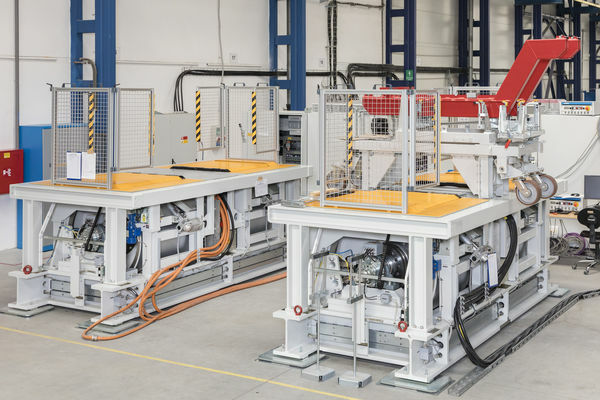 One system covers testing for a wide variety of applications, such as diverse engine/vehicle testing, vehicle testing, and various fuel types (gasoline, diesel and alternative fuel). 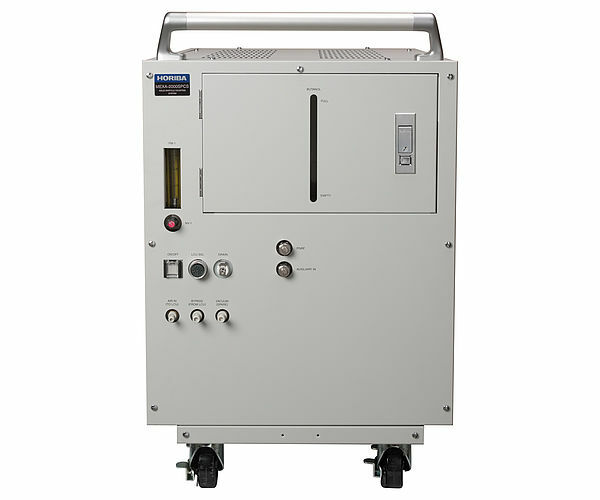 Bag sampling unit and analyzers share the same enclosure (shorter gas line). 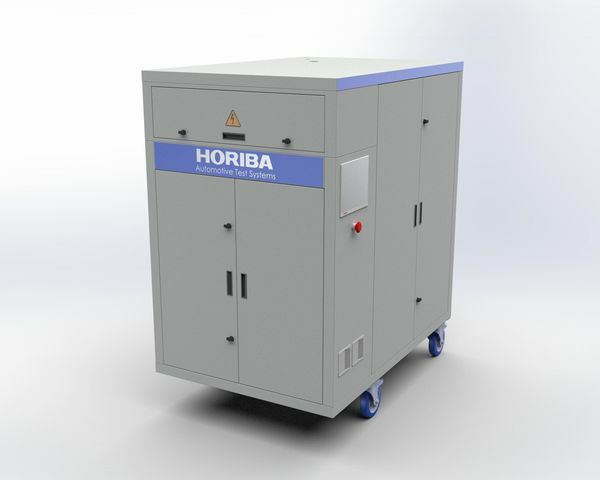 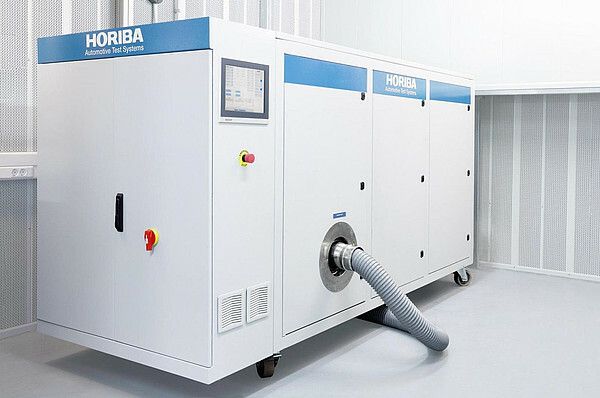 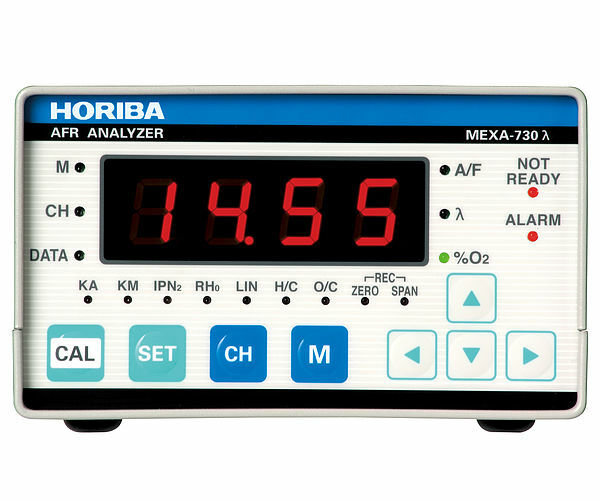 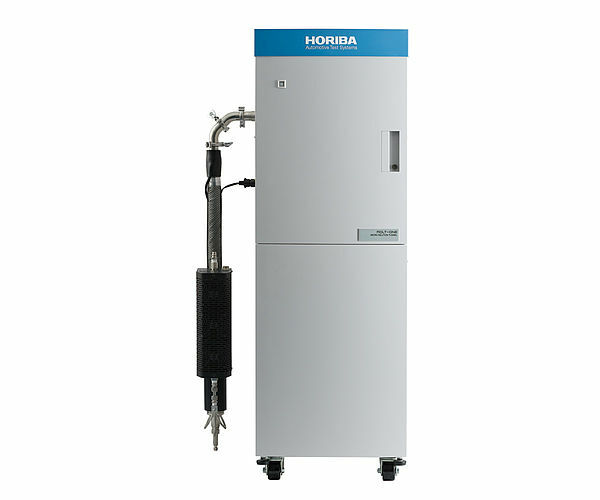 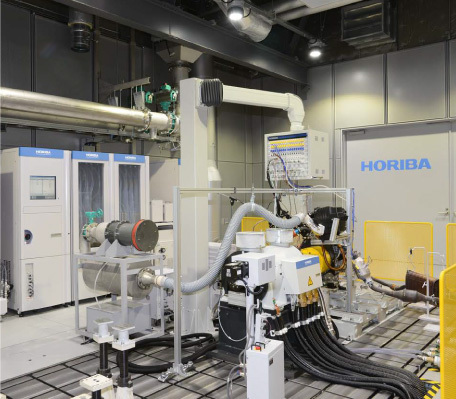 ※1 Please contact HORIBA regarding optional specifications, such as a larger flow rate for heavy duty engines. 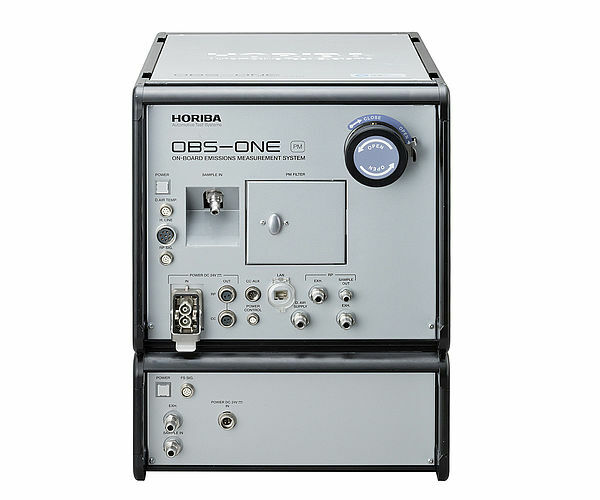 ※2 For systems without Mixing Tee. 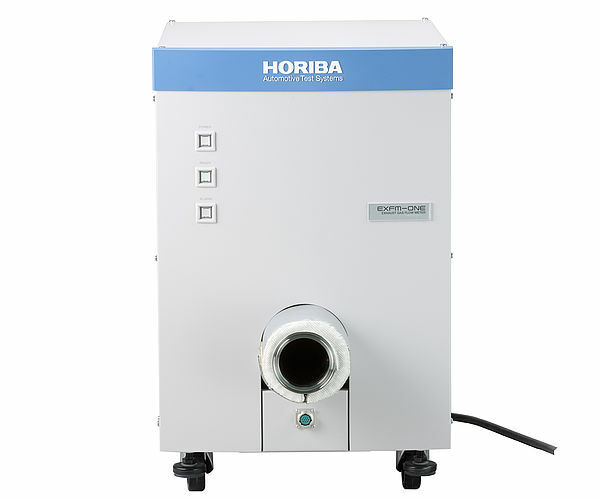 ※3 System available under low pressure condition (80 to 93 kPa, 700 to 2000 m above sea level) should be specified when ordering as an optional specification.